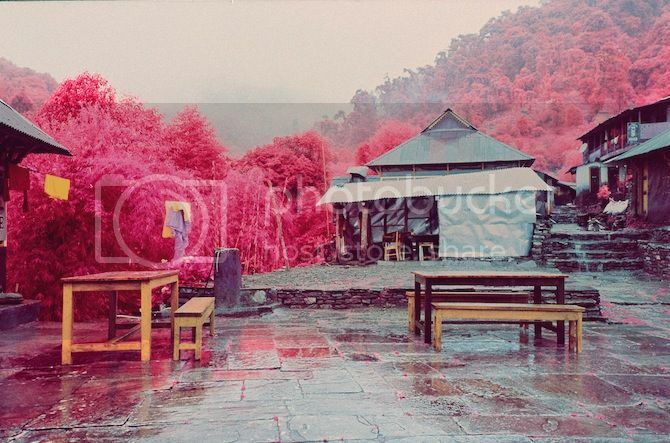 These infrared photographs of the Annapurna Himalayan range by Sean Lynch are stunning. 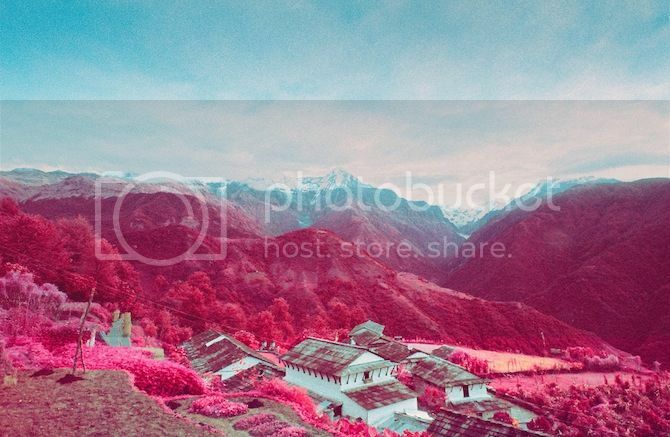 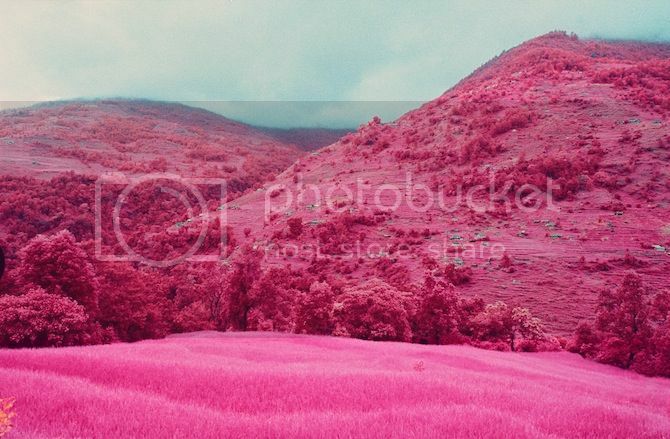 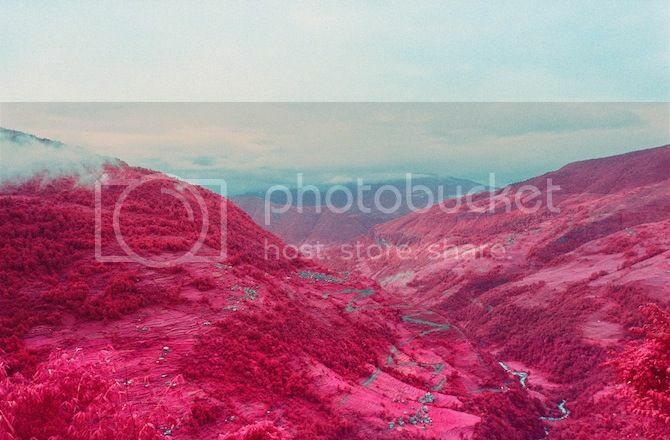 Lynch, who is based in New York City, captures the Annapurna Himalayan range in Nepal through an infrared camera, which transforms the landscape into vibrant hues of pink and purple. 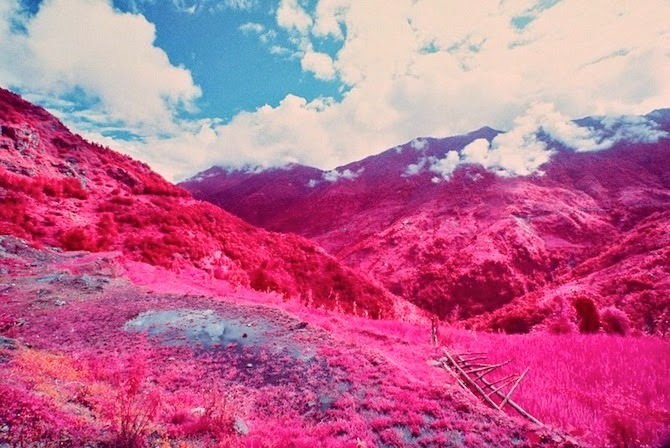 The infrared photographs give the landscape a fresh new perspective that is both otherworldly and psychedelic.